The Palona by FRA is a cross-under bitless bridle in English brown leather. The headpiece and noseband are softly padded. 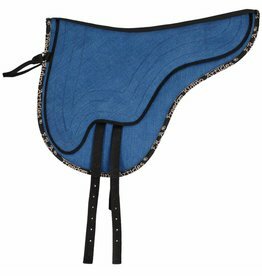 The leather on the browband and noseband are made of leather and profiled. The cross straps are made of flat smooth leather reinforced with PP for a good release and provided with rings for the rein attachment. 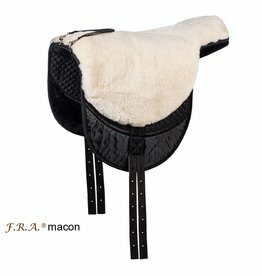 The reins are provided with a buckle in the middle and buckle closures at both ends. The Palona is a category 5 from the Freedom Riding Articles Bitless Diagram. a rich cream that will cleanse, nourish and protect all types of leather.